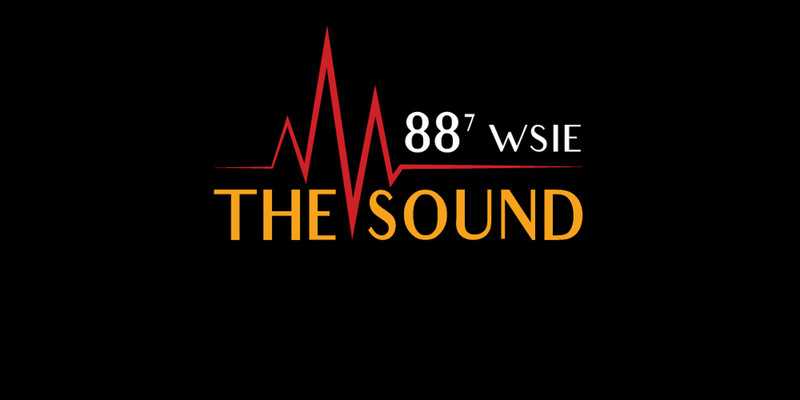 Serving Southwestern Illinois and the Greater St. Louis area, WSIE 88-seven, the Sound delivers a rich blend of jazz, smooth jazz, blues and R&B; news, SIUE sports and student programming for a widely diverse listenership. We also strive to broaden the visibility of Southern Illinois University Edwardsville while enhancing its image as an essential regional resource. WSIE is a community supported, non-commercial radio station which strives to afford SIUE students opportunities to work alongside industry professionals. Within a framework of creativity and freedom of artistic expression, staff members of WSIE, 88-seven, the Sound encourages high academic standards and development of broadcasting skills and professional responsibilities.